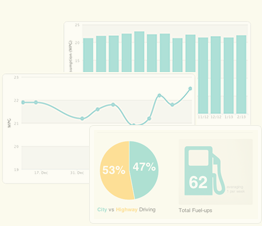 One of the most important things to do is to actually track your fuel consumption. A simple note at the back of the fuel receipt is enough. And now there's fuelly! !